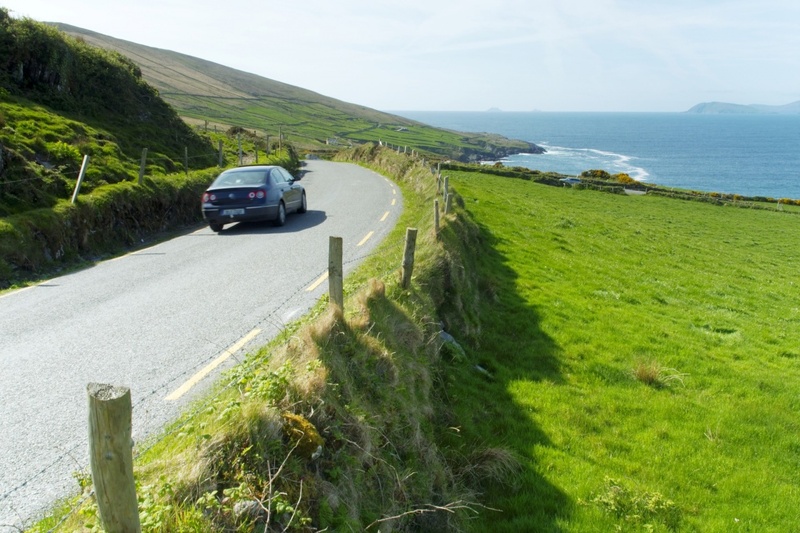 Driving in Ireland and in other countries around the United Kingdom, can be quite different than driving in other areas around the world. One of the biggest differences is that you drive on the left-hand side of the road in Ireland while you drive on the right-hand side in many other countries such as the United States. Because of this, many visitors opt to take advantage of taxis, car hire and public transportation systems. However, seeing Ireland and all that this beautiful green countryside has to offer is ideal when driving from destination to destination on your own. Rental cars are available at most airports and select locations throughout major cities. Although Ireland is known for their many pubs and drinking, it is against the law to drink and drive. While some countries do not monitor drinking and driving as closely as others, the limit of alcohol that can be in your system while operating a vehicle is 0.8 milligrams of alcohol per millilitre of blood. Anything over this amount could land you in prison or at least with a hefty ticket. Different from countries that do not enforce the seat belt law once you are over a certain age, Ireland requires all vehicle passengers to wear their seat belts. Whether you are driving or a passenger in either the front or back of the vehicle, seat belt laws are obligatory everywhere. Children under the age of 12 can also not ride in the front of the vehicle unless in a restraint system. Driving in Ireland typically moves at a much slower pace than in other countries. If driving on the opposite side of the road and taking roundabouts spooks you, there is no need to worry because you usually wont be going more than 1 km per minute or 40 mph. Roads are also typically very narrow, which adds to the slow traffic. The average speed limits throughout Ireland range from 60 - 100 km/h on built-up roadways. Driving throughout this country can throw you for a loop when you have to stop due to crossing livestock. Farmers with their herds of cattle and sheep are not uncommon to see when driving in Ireland. Be sure to stop because these animals always have the right of way.